Garden Figments 'The Online Garden Design Shop' are happy to present the brilliant RHS What Plant Where Encyclopedia. With so many on offer recently, it is good to have a name you can recognise. 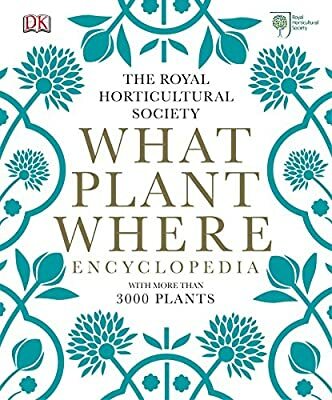 The RHS What Plant Where Encyclopedia is certainly that and will be a great purchase. For this reduced price, the RHS What Plant Where Encyclopedia comes highly respected and is a regular choice amongst most people. DK have added some great touches and this equals good value. 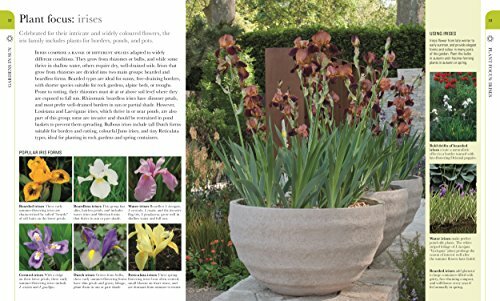 RHS experts make it easy to find the perfect plant for every site. 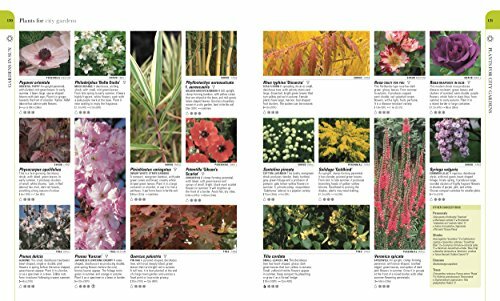 Whether your garden is stuck in shade or scorching in the sun, What Plant Where Encyclopedia is the go-to guide for making the most of your garden. 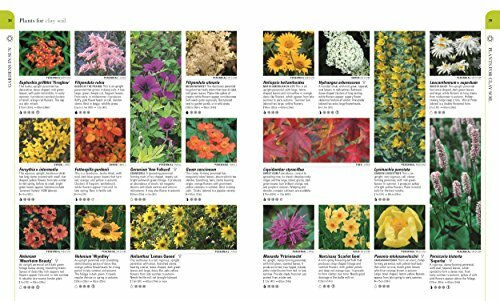 Solve your garden problems with simple steps to assess your site and soil and then use the at-a-glance classification guide and photos to choose from over 2,000 plants. Landscape your garden with tips for creating stylish beds or borders and inspirational planting "recipes". 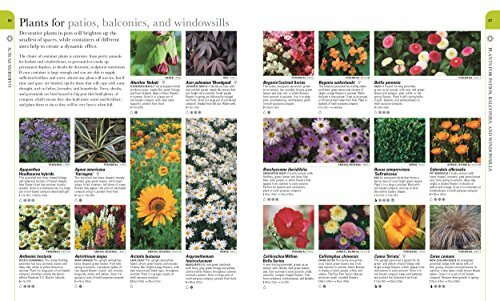 Plus, a section on fragrant or colourful plants helps transform your garden into your own Eden. An indispensable guide to perfect planting, a wonderful gift for keen gardeners and horticultural enthusiasts. This hardback book has 400 pages and measures: 28 x 23.5 x 4cm.